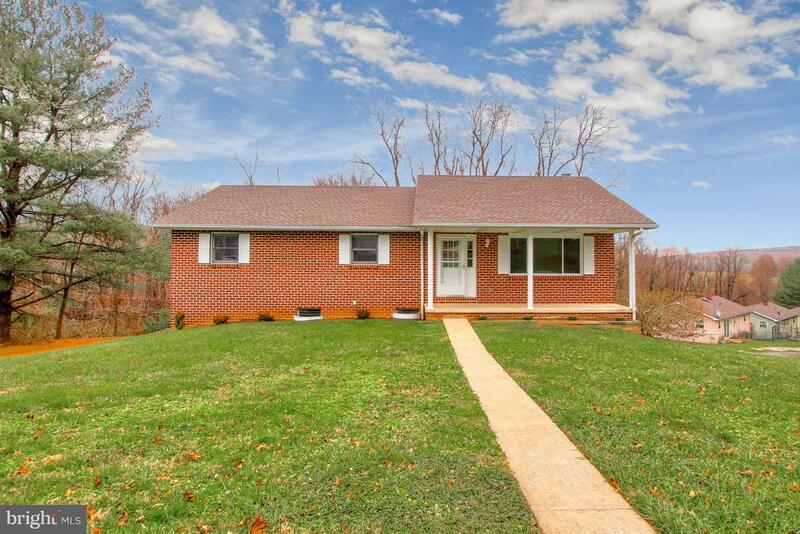 Check out this beautifully remodeled brick rancher which is located on a corner lot with over half an acre of land! 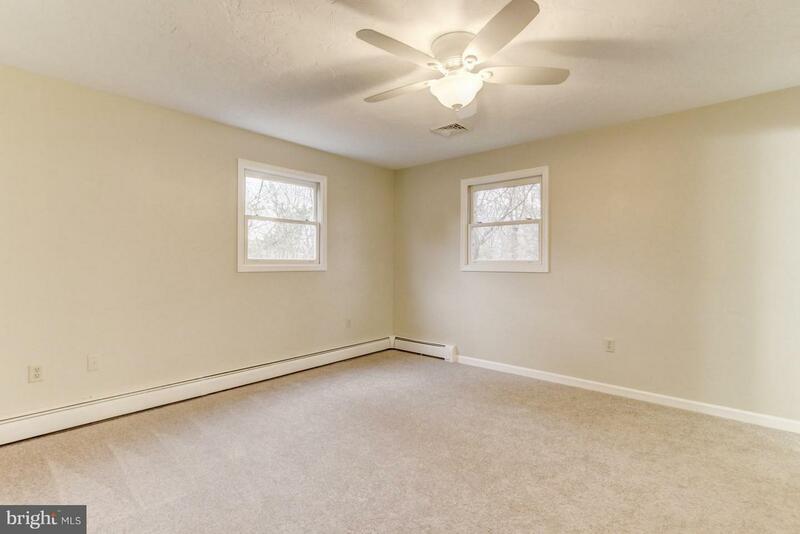 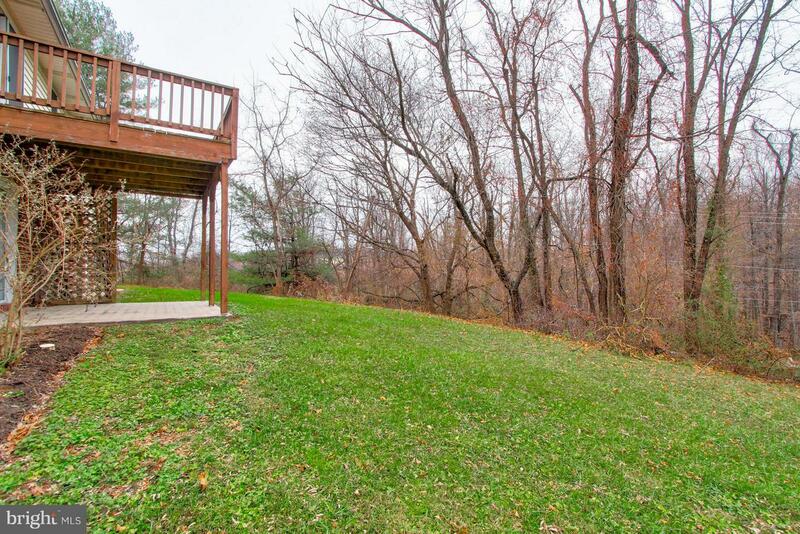 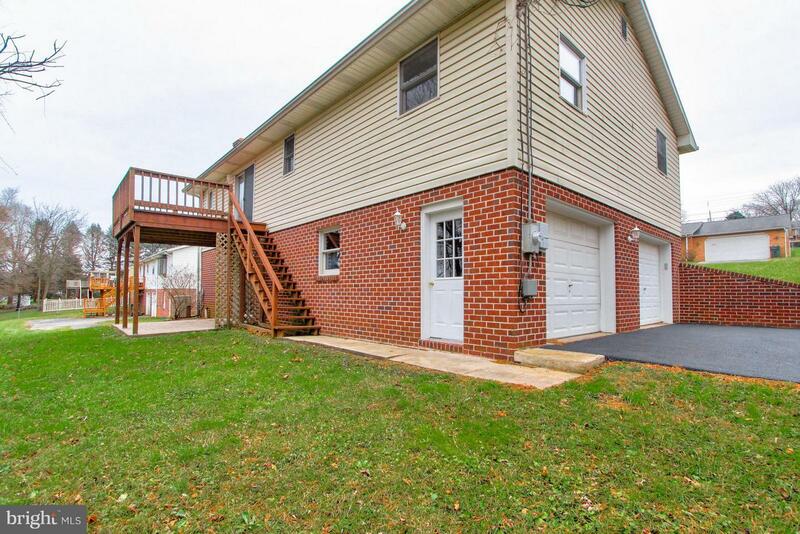 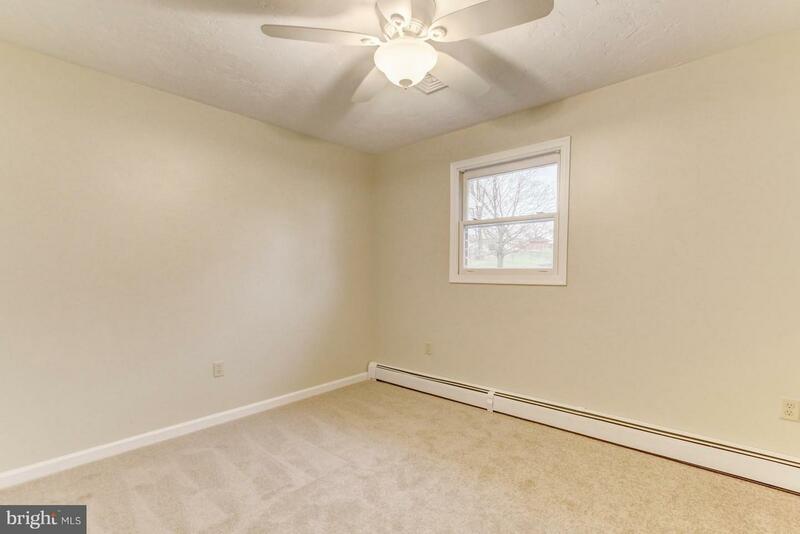 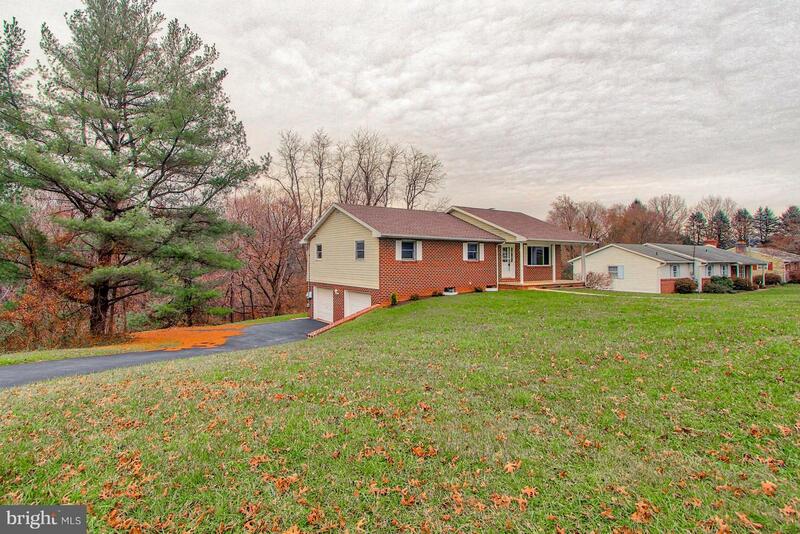 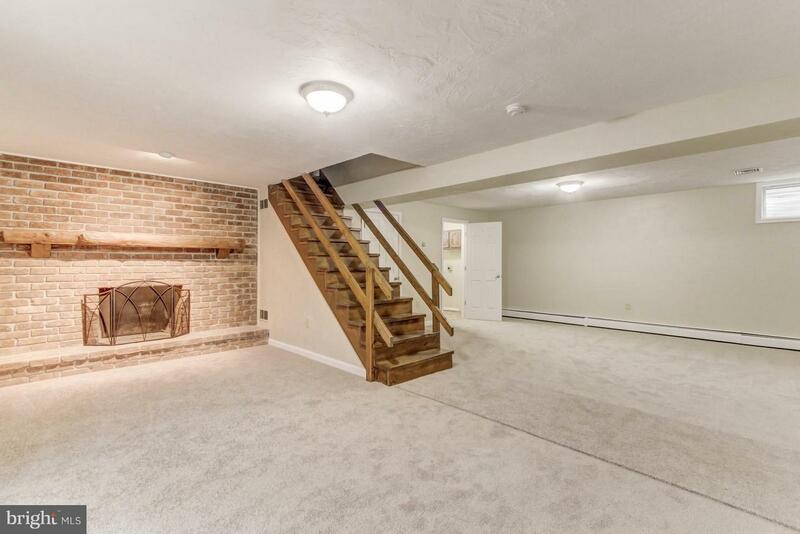 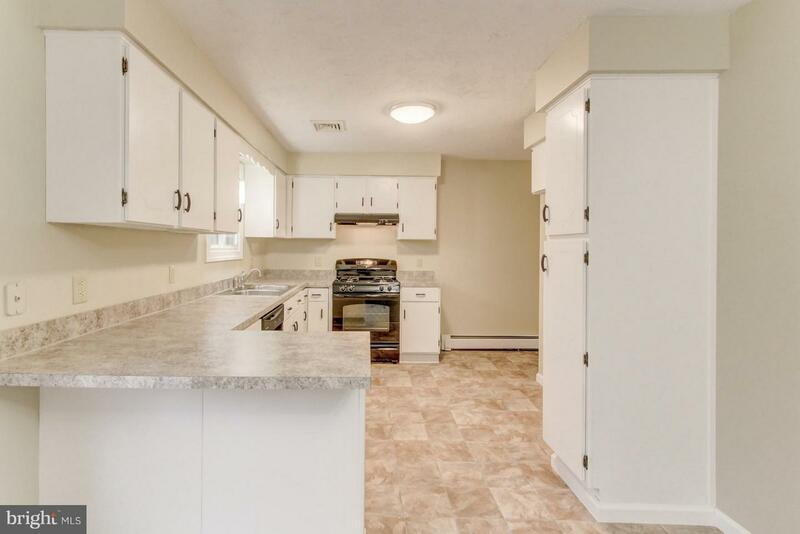 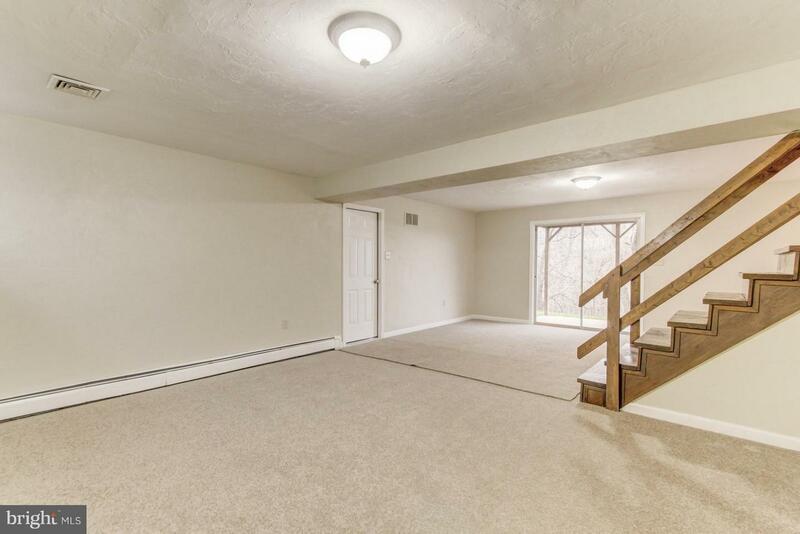 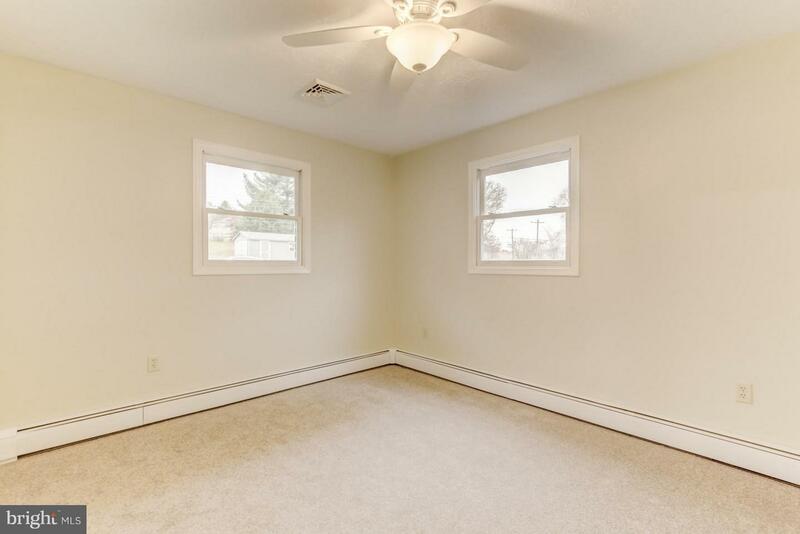 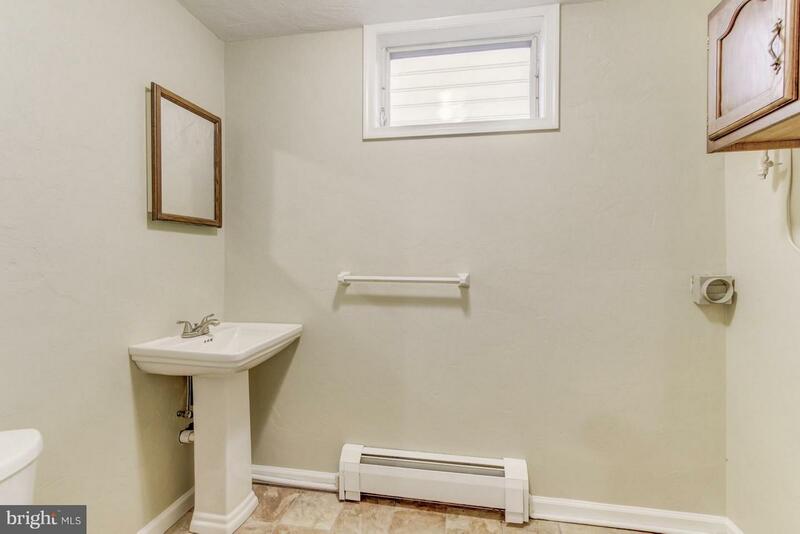 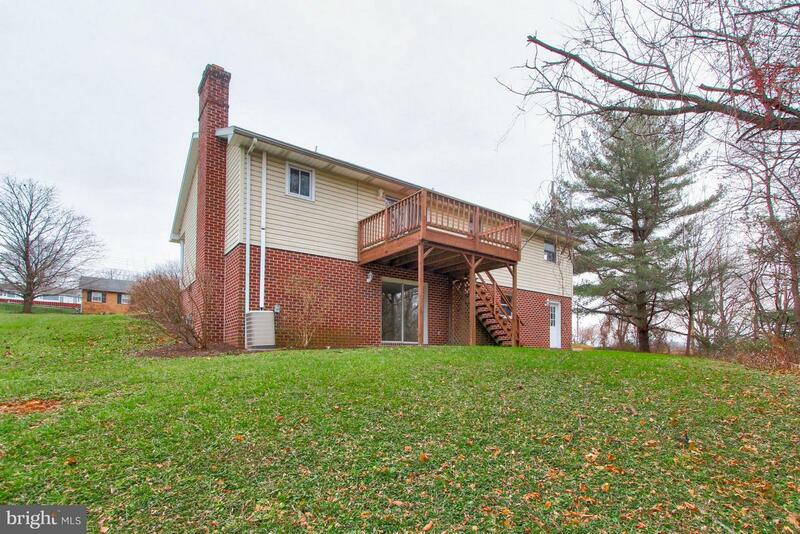 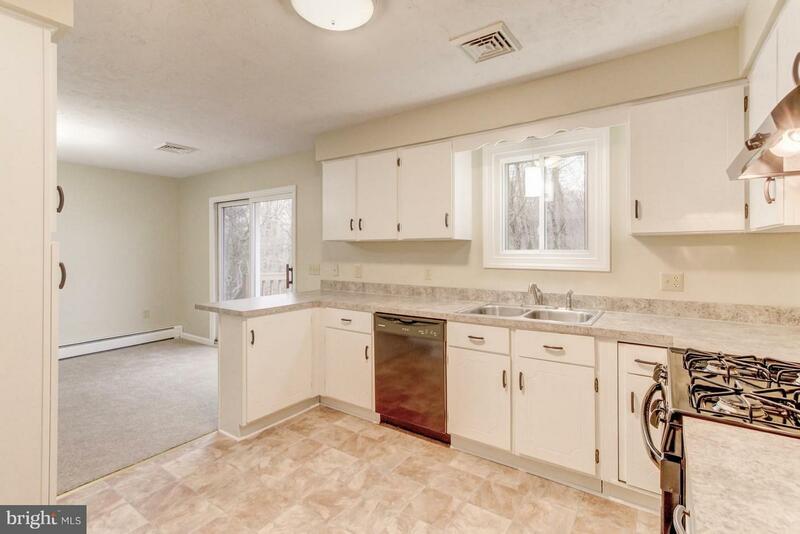 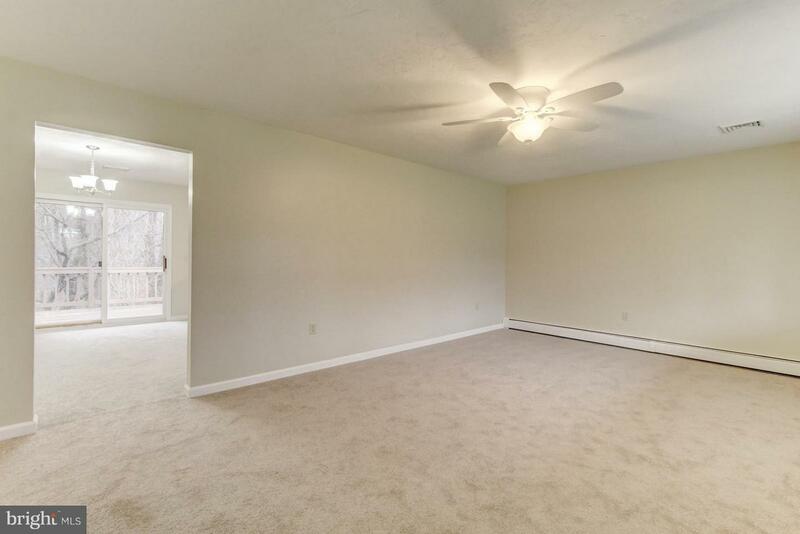 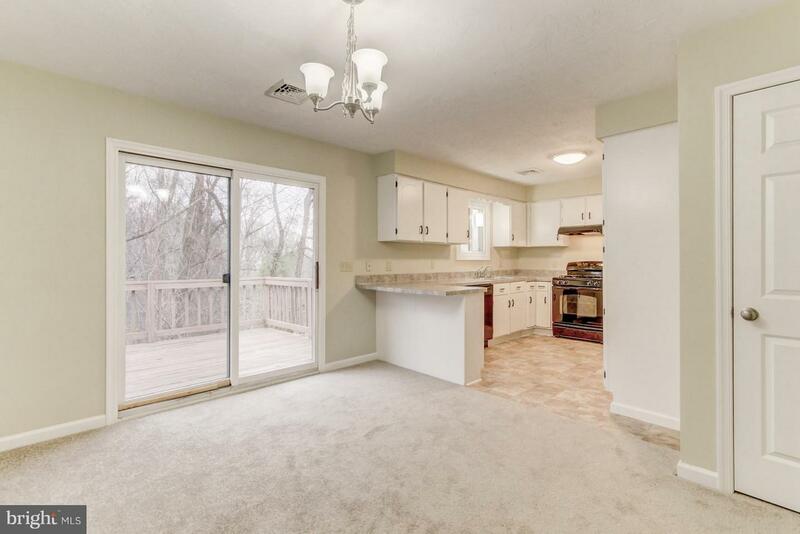 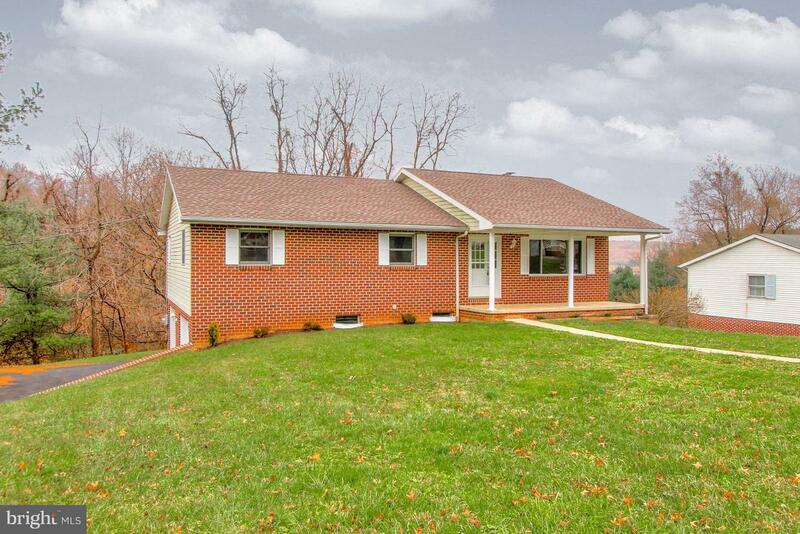 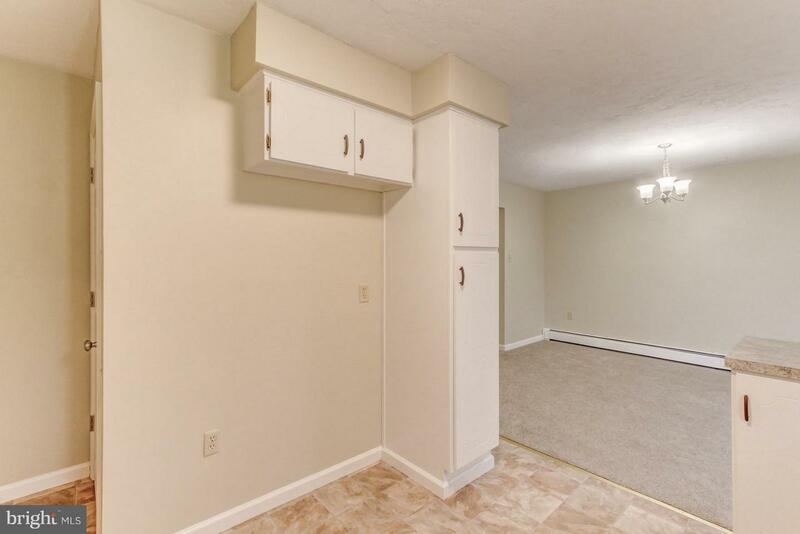 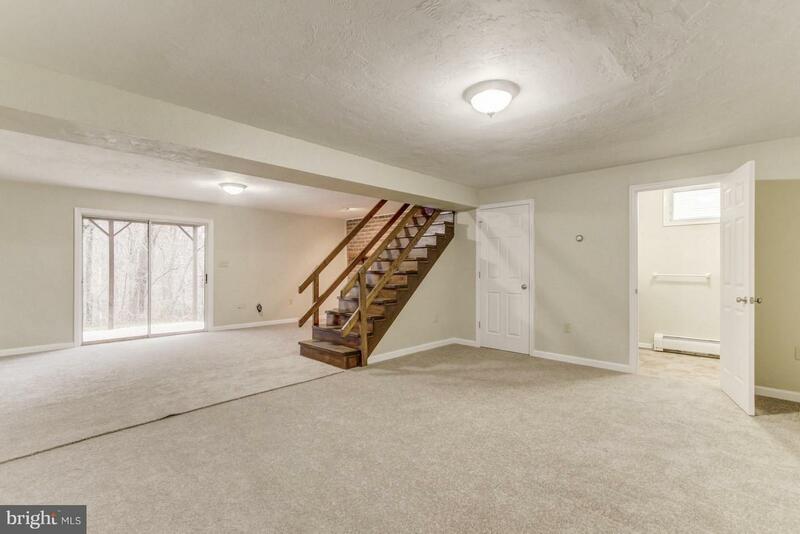 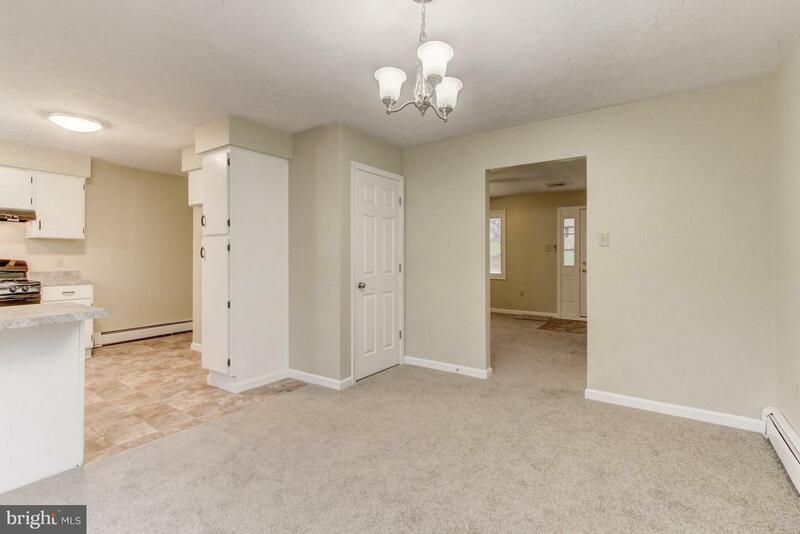 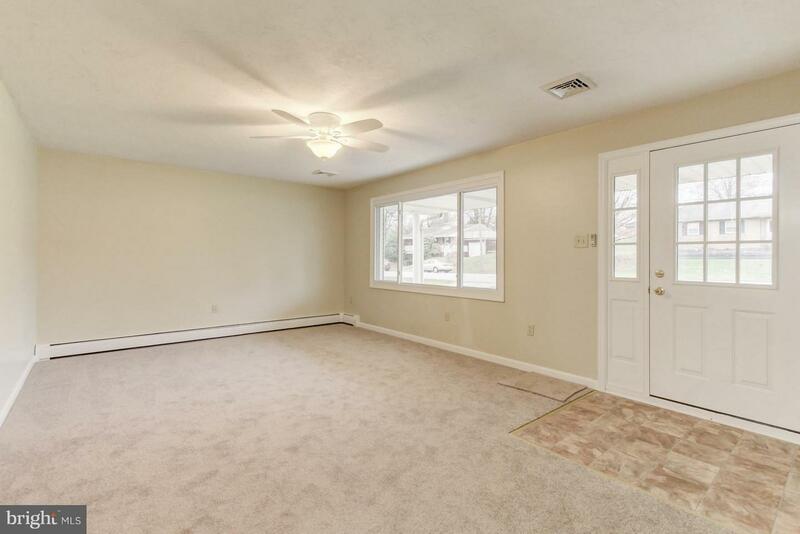 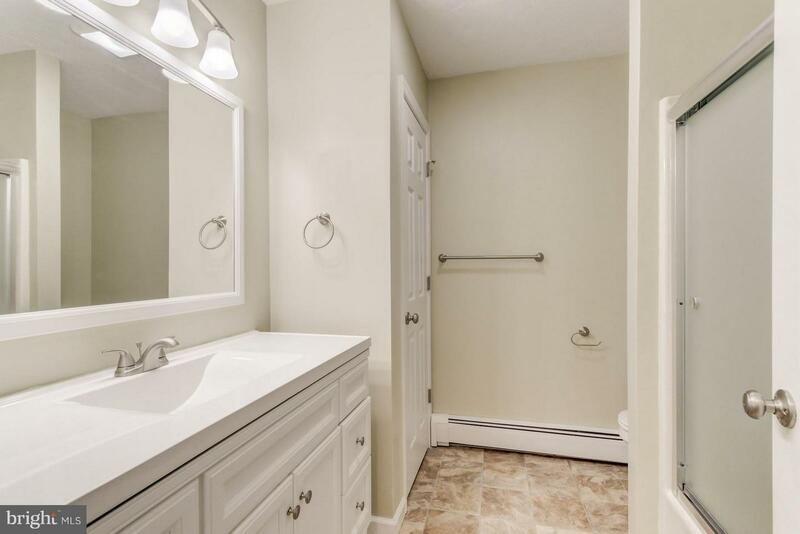 Just minutes from I-83, you can move in instantly with the fresh paint, carpet, and finished basement. 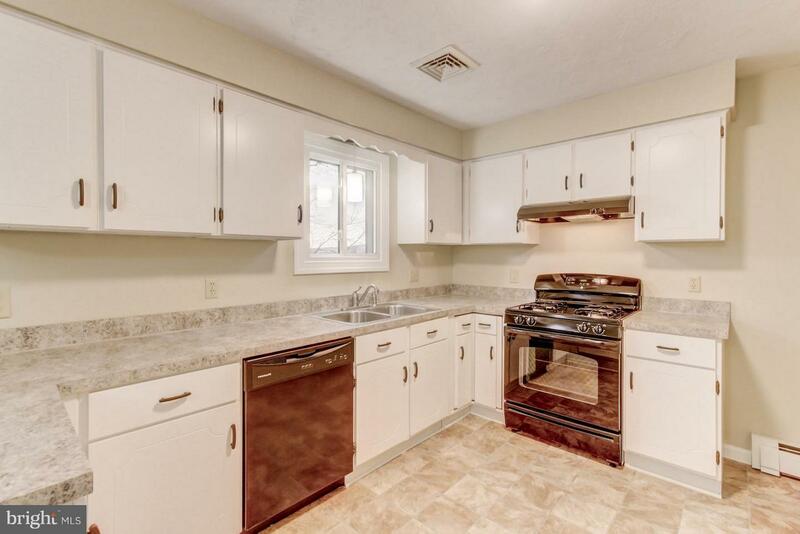 The kitchen is totally updated with new countertops, flooring, and lighting. 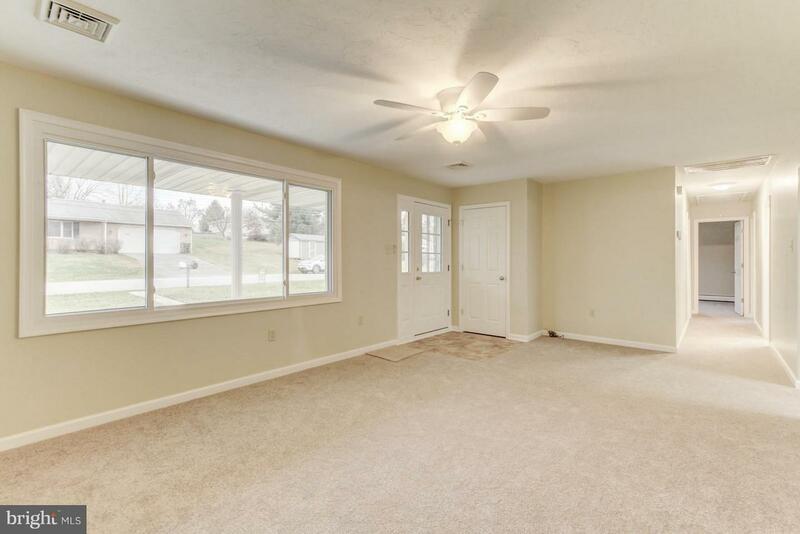 The large living room, dining room, and family room with wood burning fireplace make this property great for entertaining. 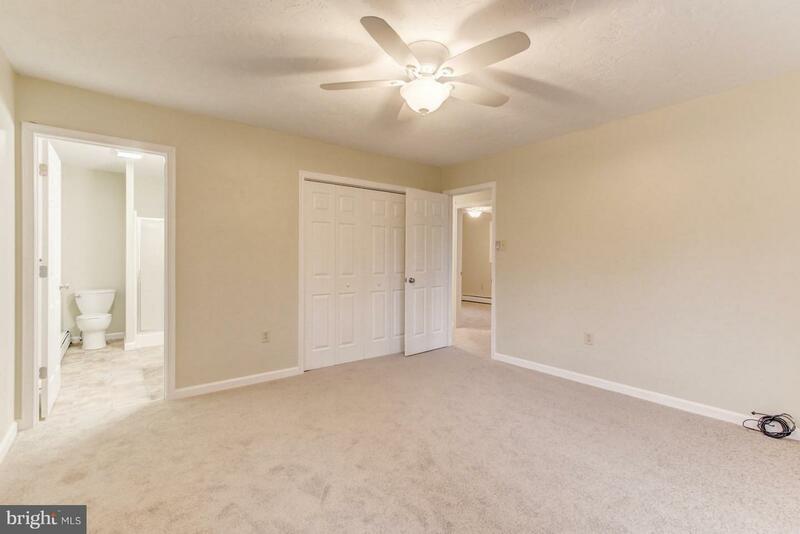 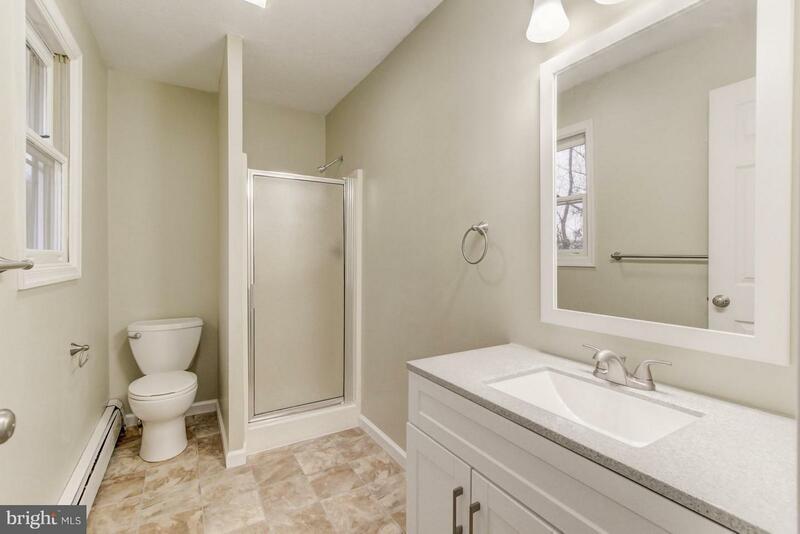 There is also plenty of parking for get-togethers with the over-sized two car garage, large repaved driveway, and on-street parking. 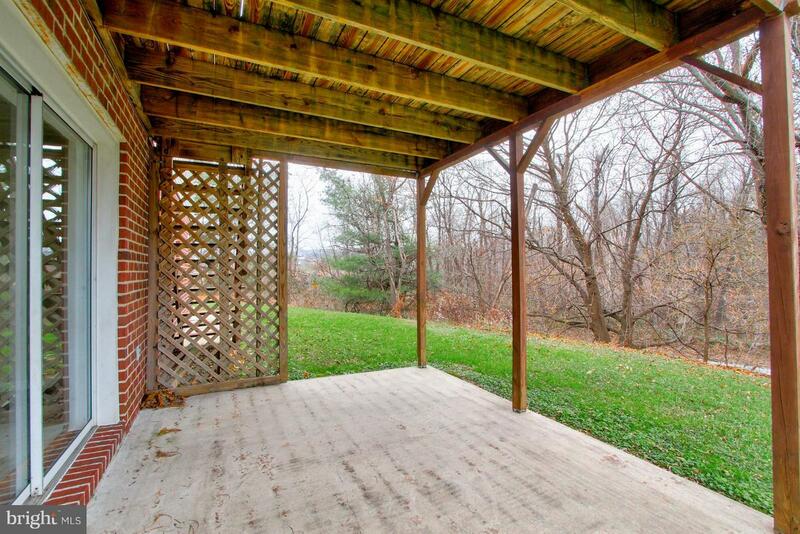 You can relax out on your deck after a long day of work or gardening.